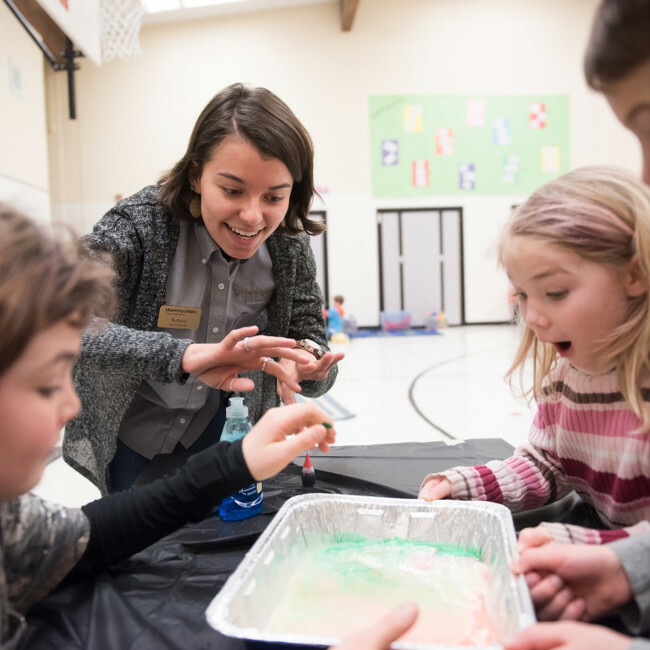 Drawing on concepts they learn in engineering courses, the Ambassadors develop hands-on activities to deliver to K-12 student groups. This year, the Ambassadors will visit 24 high schools in Idaho and Washington and talk to interested students at career fairs, STEM events and regional/national engineering competitions. The Ambassadors will also share their personal experiences with new students and provide guidance on how to navigate the systems of higher education. Ultimately, the Ambassadors not only represent some of the best students our college has to offer, but also inform and inspire others to dream and want more for themselves. Support the Ambassadors in sharing their passion for engineering with others. Enter “College of Engineering Ambassadors Program” as the designation for your gift.